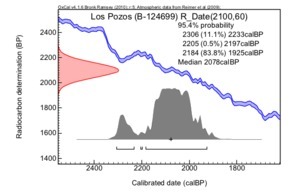 This sample comes Feature 209.02, a residential pit structure in the Central Cluster of Los Pozos (Gregory et al. 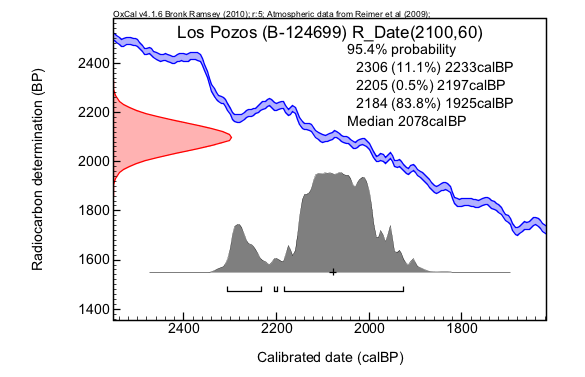 2007:88-89, Fig. 5.3).